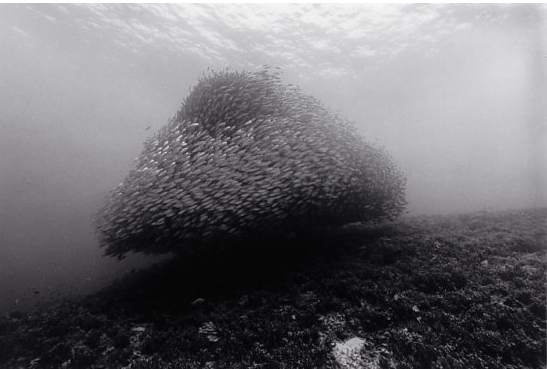 Wayne Levin is a photographer who seems to love the sea and it’s inhabitants. The pictures he takes have an illustrated quality. Nice. Check out some stunning pics here.